How Far is Sree Salasar Bellevue 63? 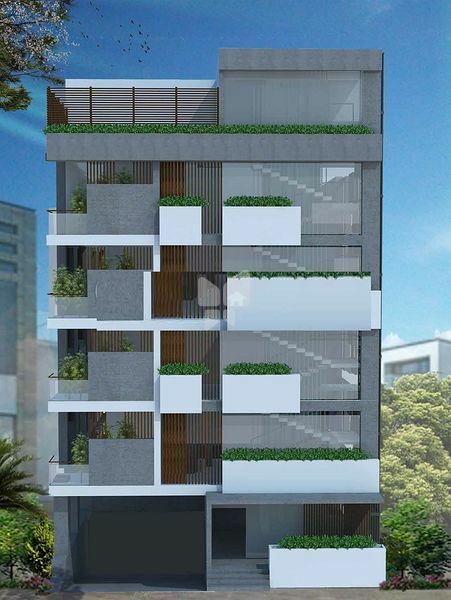 Sree Salasar Bellevue 63 is one of the residential development of Sree Salasar Enterprises. It offers spacious and skillfully designed 4BHK apartments. The project is well equipped with all modern amenities to facilitate the needs of the residents. Installations: 15 Amp points provision for a dishwasher in kitchen along with provision for Refrigerator/ Micro oven /Mixer / grinder / Water Filter / Washing Machine /Dish Washer.